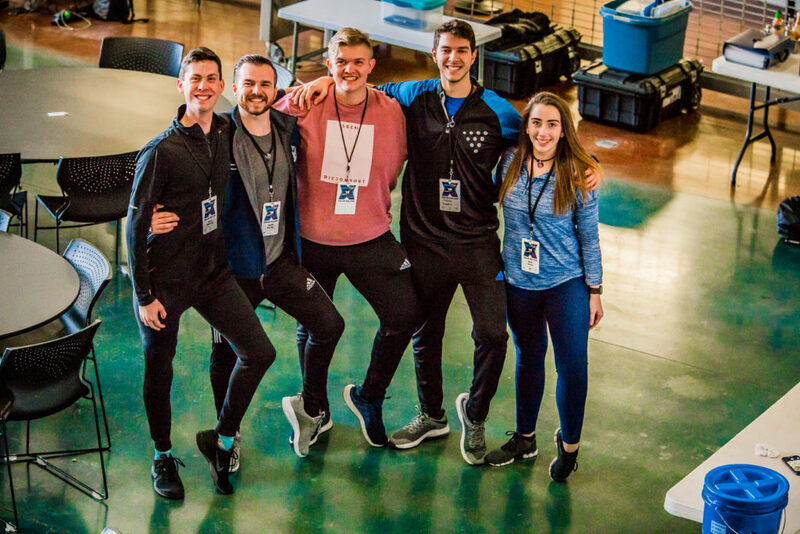 DENVER, CO — Ascend Performing Arts are proud to announce the Blue Knights Drum & Bugle Corps Drum Majors for the 2019 season! Daniel Belcher is originally from Milford, Ohio, and resides in Montréal, Québec where he studies Electrical Engineering at Concordia University. 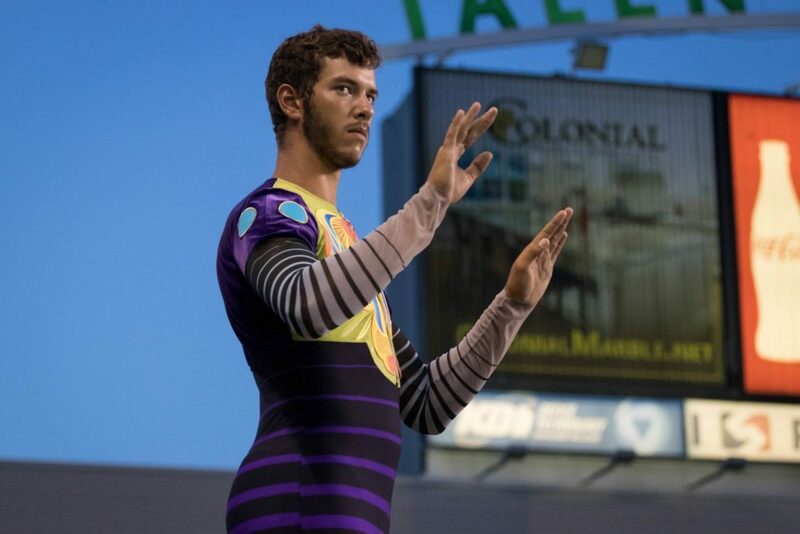 This will be Daniel’s fourth season with the Blue Knights, having started with the corps in 2016. 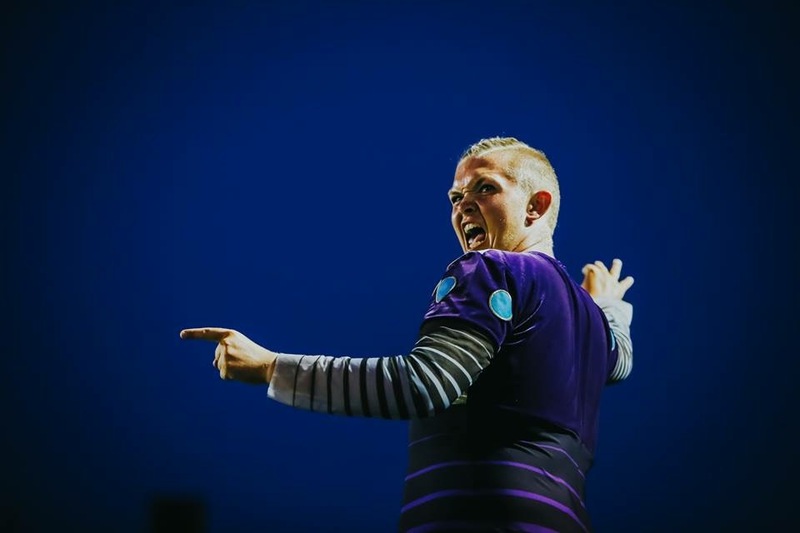 Daniel has served as a drum major for the Blue Knights for all three of his previous seasons. This is his final season with the corps. Daniel was also a charter member of the Winter Guard International Winds group Rhythm X Winds where he performed for four seasons on baritone. He has also instructed for several high school band programs in the southwest Ohio area. His primary instrument is the trombone. 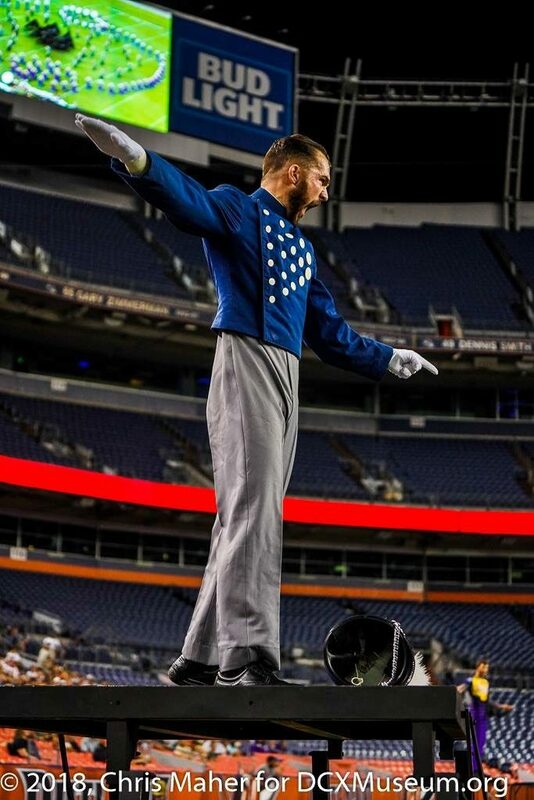 Caleb Florence is from Golden, Colorado and is currently a Music Education student at the University of Northern Colorado with a focus in Classical Percussion as well as a minor in American Sign Language. Caleb is also returning to the Blue Knights Percussion Ensemble (BKPE) for his fourth year on the bass line. 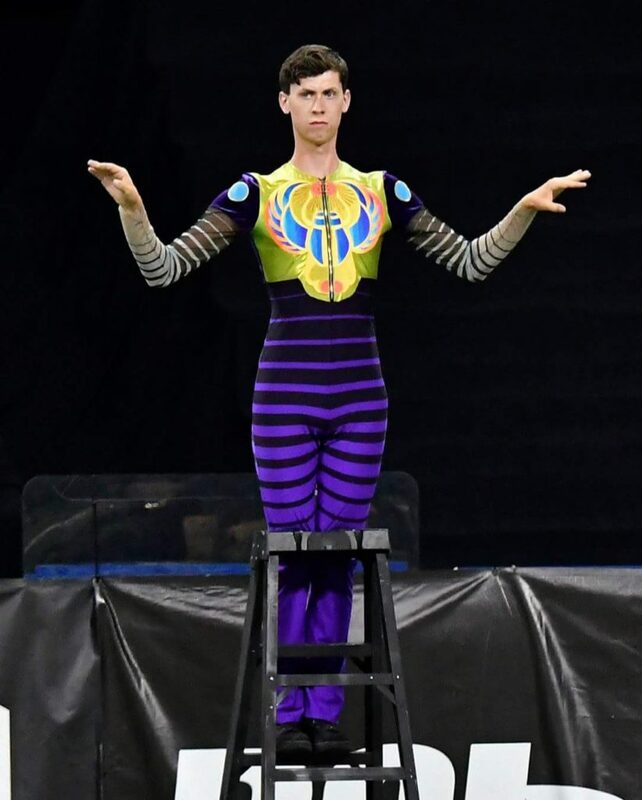 Caleb currently holds a Winter Guard International “Fan Favorite” award for his time with the Northglenn Performance Theater (2015) and is thrilled to spend his third and final summer with the Blue Knights. Micki Hayes is from Lexington, Ohio and currently in pursuit of a Bachelor’s Degree in Music Education with a focus on flute studies at Wright State University in Dayton, Ohio. Whilst at Wright State, she is an active member in the school’s Ohio Collegiate Music Educators Association chapter, flute choir, and also has served as the conductor for the pep band. Micki graduated from Lexington High School in 2016 where she served as the drum major for the Lexington Band of Gold and participated in ensembles such as the Bands of America National Honor Band and the Cavalcade of Bands Tournament of Roses Honor Band. 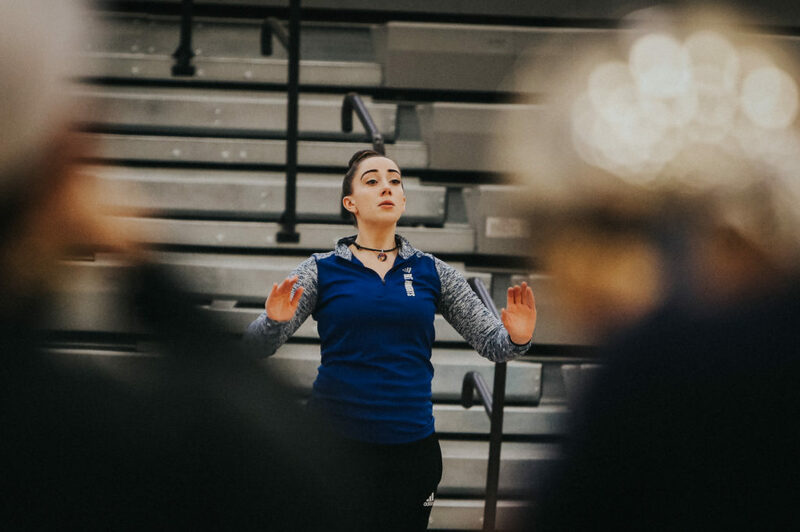 Micki was a member of the Blue Knights Admin team for the 2018 season, is currently the visual caption director at Tippecanoe High School, and was the Assistant Marching Band Director at Newton High School. Stephen Scassera is a native of Pittsburgh, Pennsylvania and is 19 years old. This is his second year of drum corps and his second season with the Blue Knights as a drum major. Stephen graduated from Kiski Area High School in 2018 and participated in marching band for all four years, three of those as a drum major. Outside of drum corps, Stephen is a freshman at Indiana University of Pennsylvania where he is currently studying Safety, Health, and Environmental Applied Sciences. Tanner Mahovsky, 19, is from Grand Junction, Colorado and is enrolled as a Music Education major at Colorado Mesa University. Tanner graduated from Fruita Monument High School, where he spent two of his three years in marching band as trumpet section leader. Although he is majoring on clarinet, he also plays trumpet, saxophone, and marches mellophone with the CMU Maverick Stampede. This will be his third year of drum corps, and his second season with the Blue Knights.